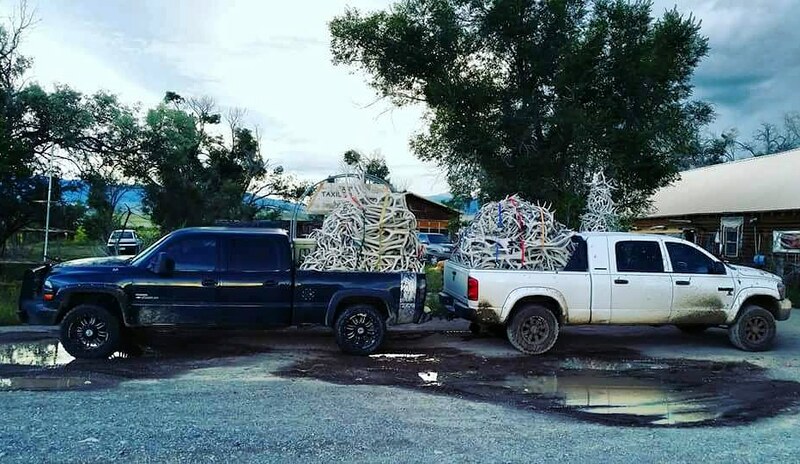 My name is Wes Dunn and we are based out of Wyoming, but we travel everywhere for antler as long as there is enough to make the trip worth it. Our phone number is 307-431-6317. Company name is Cross Country Antler. We are antler buyers that will travel all over the west and parts of the Midwest. We buy Elk, Deer, Moose, and Caribou antlers. We offer great prices and excellent grading. We buy all grades of antler from brown to chalks. hi Jessica! we have a guy by the name of joel scott barry who is in Oregon a lot…. his # is 208-403-3140. give him a call and he will help you out next time he is out there. thank you! Hi my name is Tyler, and i have some hard white/chalk antlers that i would like to sell. I an from Gettysburg South Dakota. 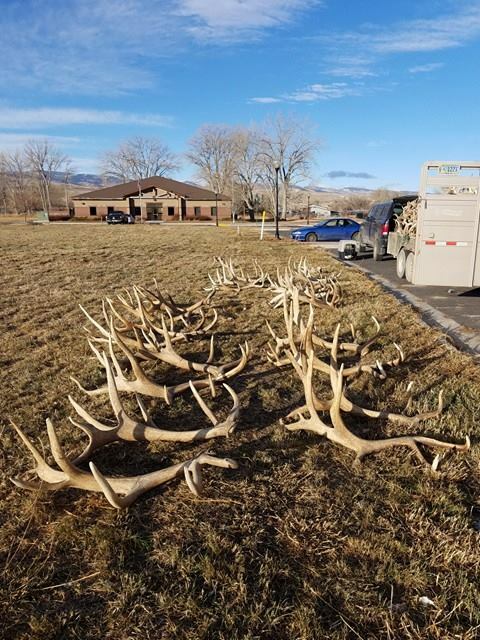 I might also be interested in trading for some elk sheds. Possibly interested in trading for a big non-typical set of mule deer antlers. Hi tyler! we will be in South Dakota buying this spring! If we could get your phone number I will put you on our list and be in touch with you when headed that way. thank you! I have some sheds I’d like to sell some are chalks and some are brown. Hi ,I am from Bangladesh and o have an antler which is very old (40 years). How can I know the selling way and price? Hi, I am interested in buying antlers. Can you give me each level’s price and photos? I’m looking for a left side moose paddle to match a 10 point with a 26 by 10 inch paddle and a large double brow tine. Please let me know if you come up with a possible match and price. 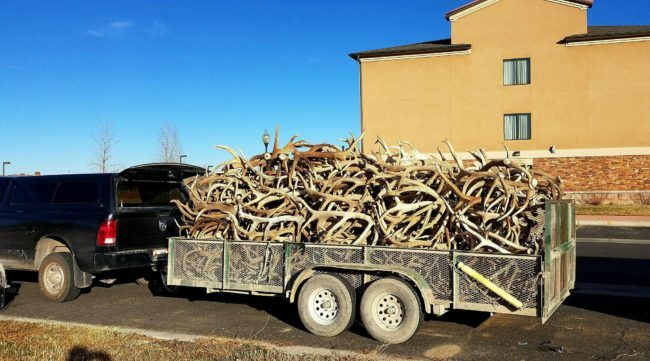 I have about 80 pair of whitetail antlers from over my lifetime. I am interested in finding someone who may want them. Do you buy anything like that or do you know someone in the central Wisconsin area or anywhere around that may? Thank you!